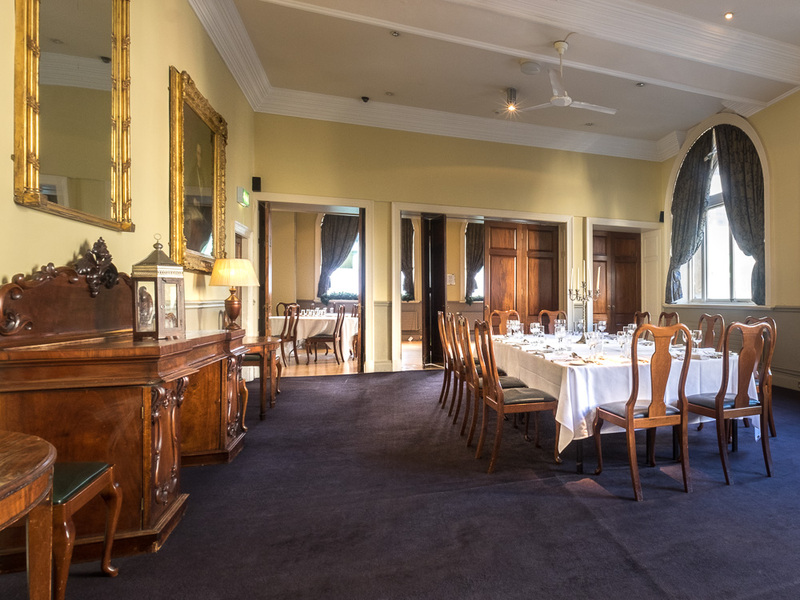 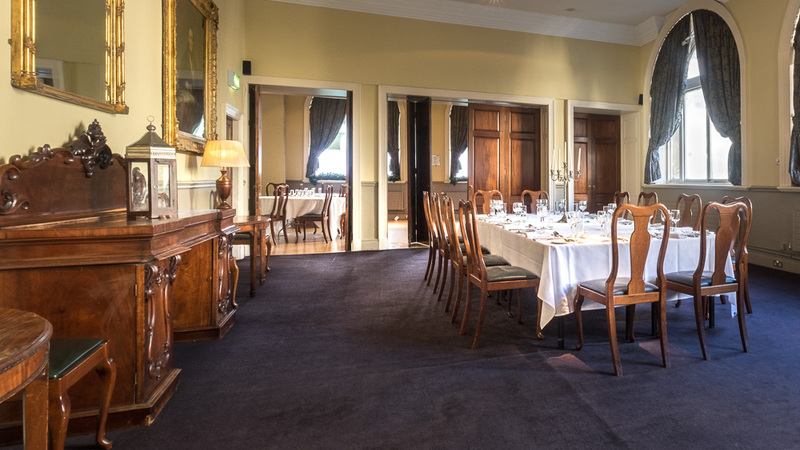 This room is adjacent to the main room and the dance floor, when used in conjunction with the other rooms together they can accommodate upto 138 guests for a sit down dinner. 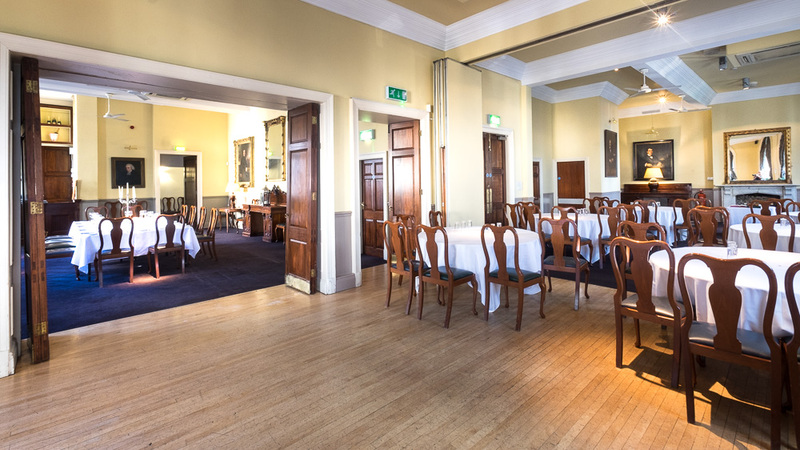 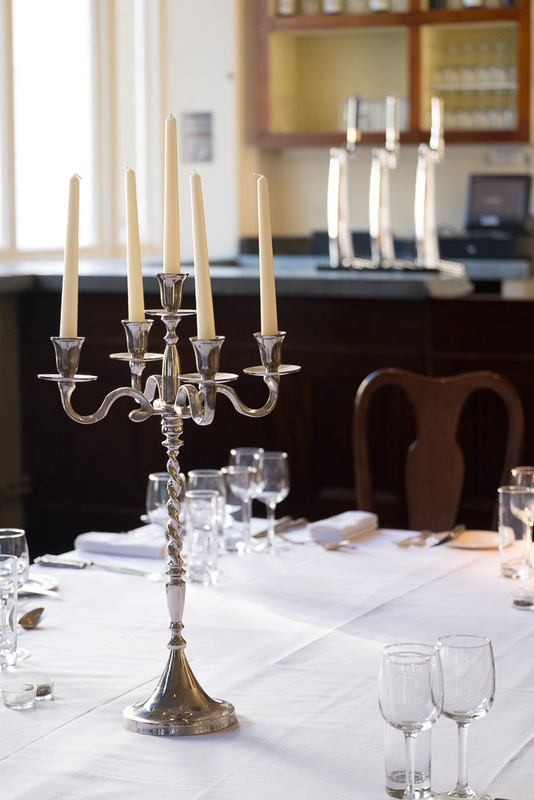 When used on its own it is an ideal space for more intimate dinning experiences and conferences. 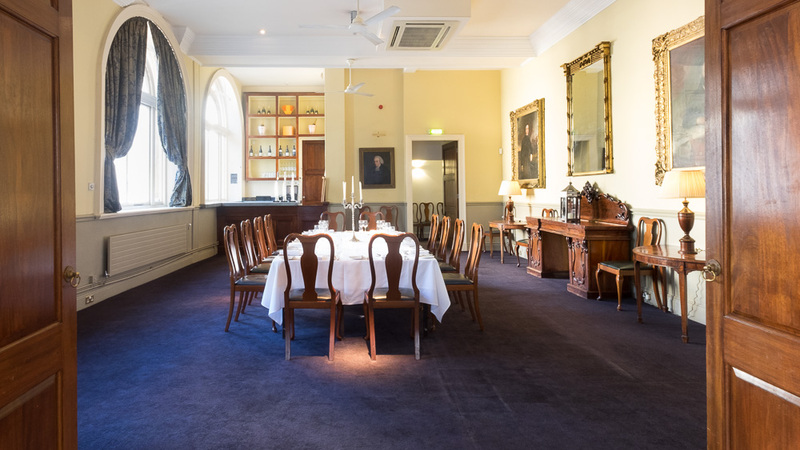 On a boardroom table this space can hold 24 guests and 50 guests in Theatre Style. 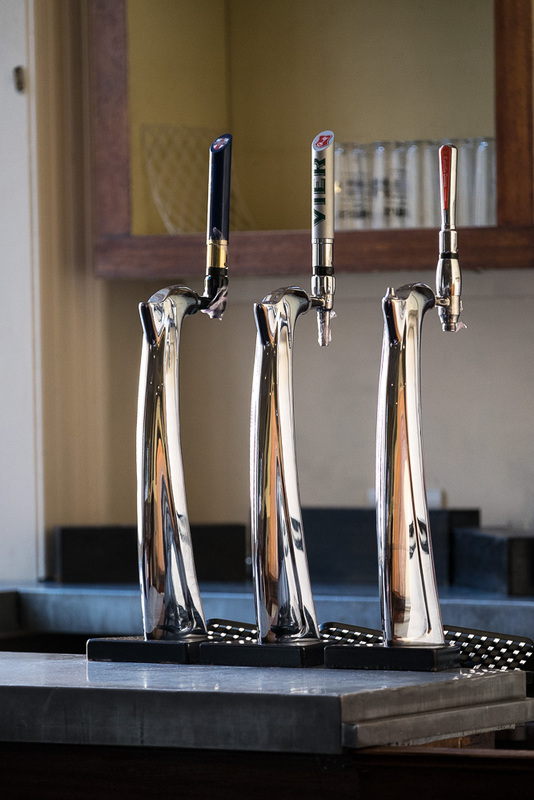 be served in as it has its own bar located within.